Welcome to the official website of the International Conference on Advances in Business Management and Information Science (ICABMIS). 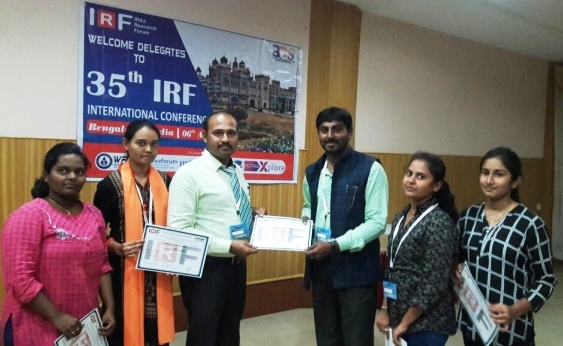 The conference will be held at Coimbatore, India on March 24th, 2019. The conference is aiming at facilitating the exchange of ideas and developments in all aspects of Business Management and Information Science topics. This conference provides opportunities for the different areas delegates to exchange new ideas and application experiences face to face, to establish business or research relations and to find global partners for future collaboration. We hope that the conference results constituted significant contribution to the knowledge in these up to date scientific field. The organizing committee of conference is pleased to invite prospective authors to submit their original manuscripts to ICABMIS 2019.